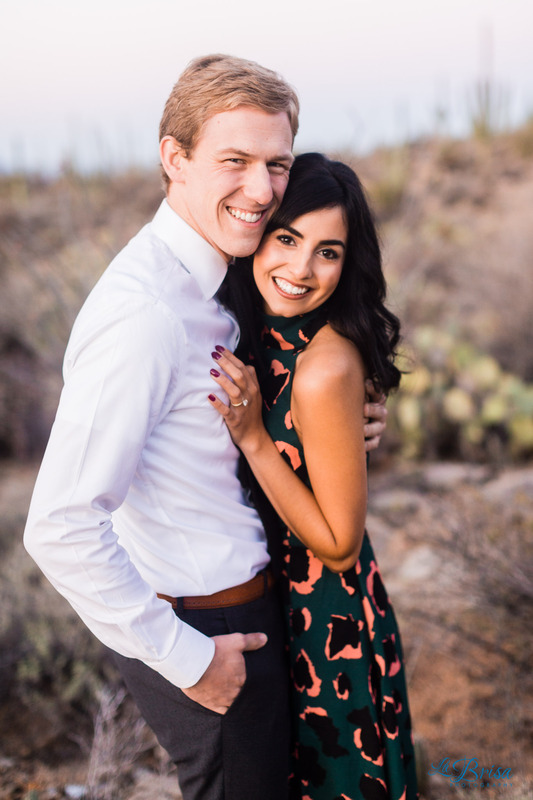 A HUGE congrats to Kelly and Eric on their engagement! They recently modeled for one of my La Brisa Aspiring Photographer Workshops in Marana, AZ. Kelly is a business analyst and Eric is a fourth year medical student. Together, they are a super fun power couple! 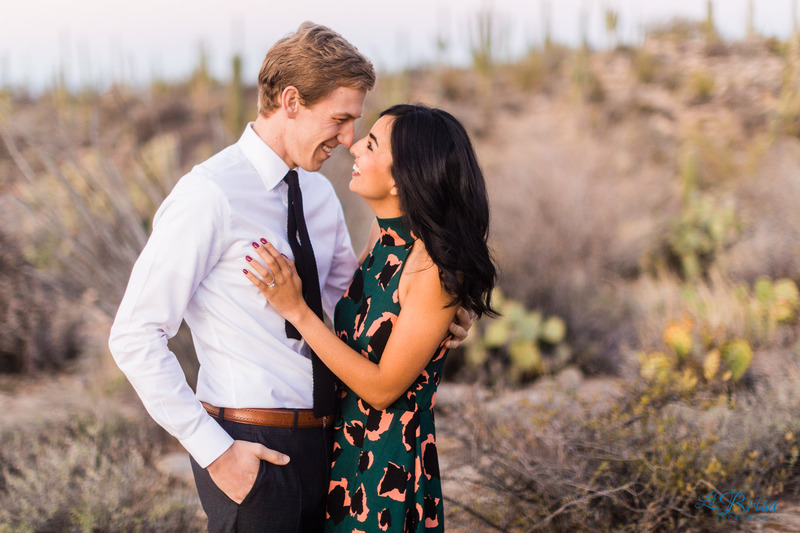 Read on for more details on their Marana engagement photography session! Midway through the session, Kelly and Eric changed into a casual outfit and we headed over to a beautiful tunnel. My favorite part about Kelly and Eric’s relationship is how much they make each other laugh! Eric’s infectious energy and eagerness to jump into everything head-first are inspiring. When Kelly truly smiles, her entire body does as well. The best part is how much their bodies meld into one when they are together! Thank you for trusting me with preserving your relationship and congratulations again on your engagement and upcoming wedding!! !